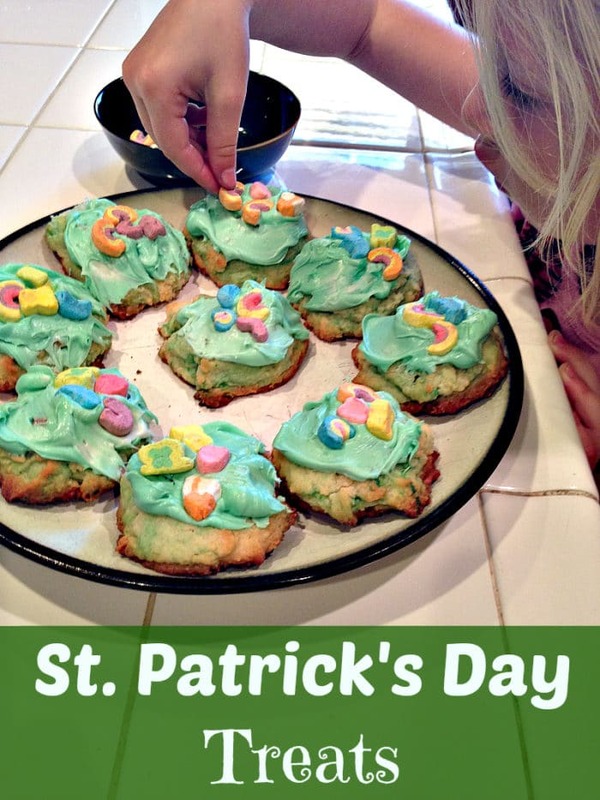 We have a lot of fun making St. Patrick’s Day desserts at our house, and the food is fantastic as well!! Here is a simple and easy dessert to make that allows little hands to help and they will have a lot of fun making! 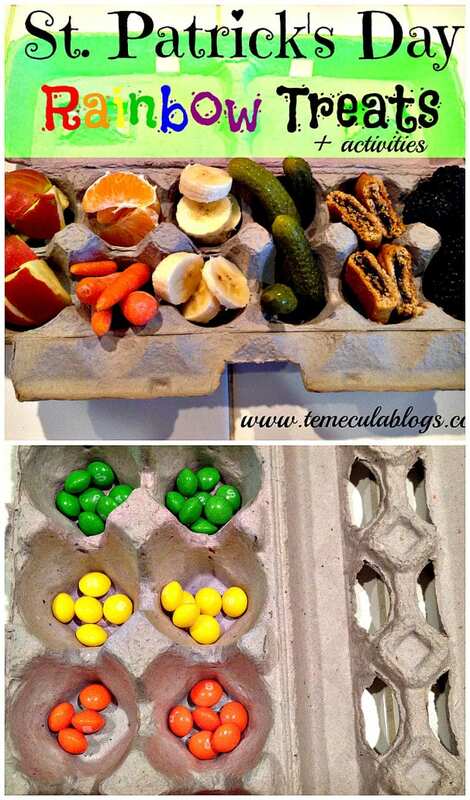 It requires cookie mix, frosting, green food coloring and a box of Lucky Charms. 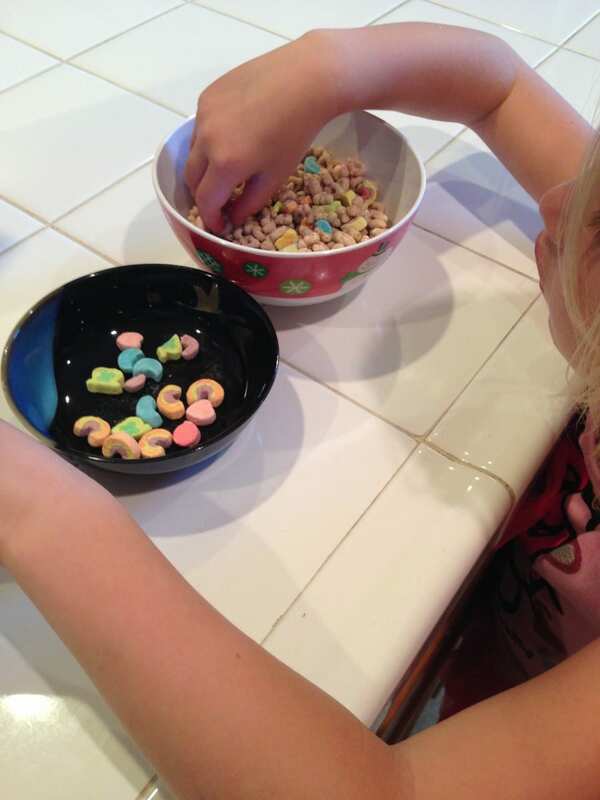 First, pour some cereal in a bowl and allow your little one to separate the marshmallows into another bowl to be used as decoration. 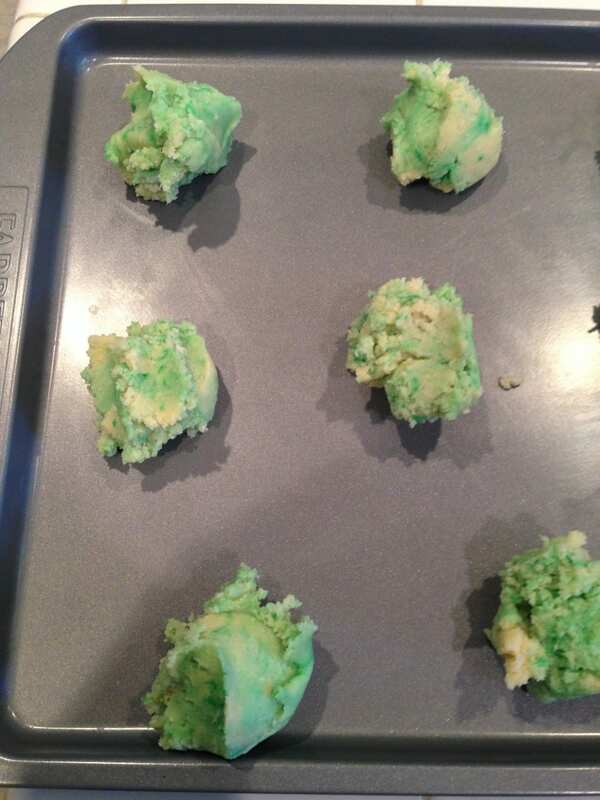 Then make the cookie mix ( I used sugar cookies ) as usual but put a few drops of green food coloring in, I left it as a sort of marbled mix as you can see. Hope you enjoy our St. Patrick’s Day desserts here, there are activities listed in the post below too. I have another post with a weeks worth of St. Patrick’s day fun here as well, enjoy!